First DLC Announced – It’s Zombies! 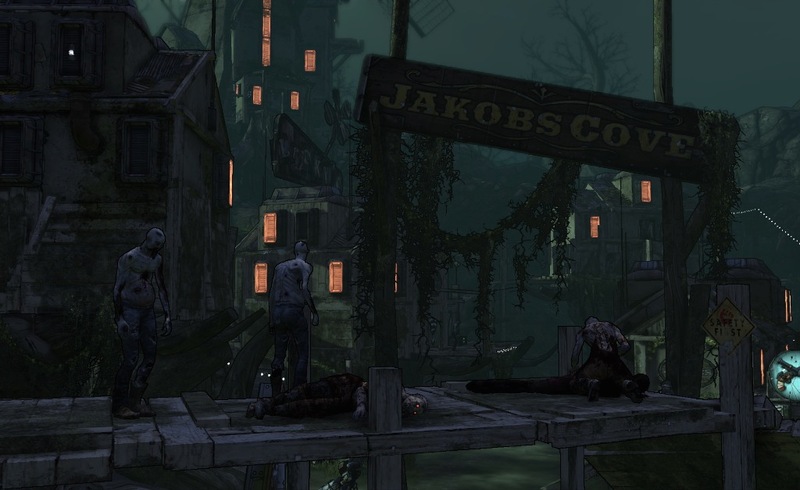 Worthplaying has the scoop on the first DLC for Borderlands, and it’s zombies! There isn’t much information, other than the excerpt and screenshots below, expect more info after the release madness next week. The DLC will be on all 3 platforms for 9.99. Dude, what link? The Pictures aren’t showing up. It’s not so much they’re charging an extra 10 just for shits n giggles. It’s an entire extra chunk of game. That’s like buying fallout 3 now and complaining that they’re charging for more content. ThIS IS GUNNA BE AMAZING ZOMBIES FTW!!! !